Read on everything from getting buy-in to converting more quotes to sales in our regular blog. Access webinars, whitepapers and conference downloads. 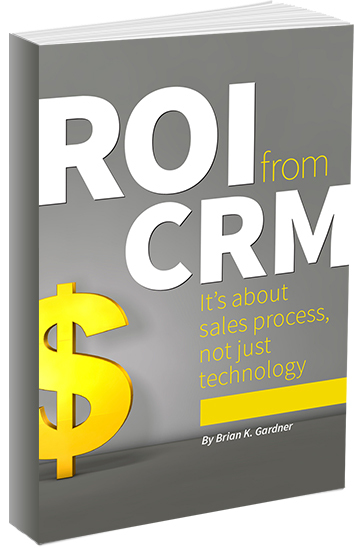 Get your copy of Brian Gardner’s simple yet effective guide to getting the most from CRM. Hear Brian Gardner talk about sales process and CRM, based on decades of experience in industrial markets. Access articles and interviews from publications throughout the industry. Stay up-to-date on where SalesProcess360 has been or will be next.